LONDON: Week 4 of the NFL has been and gone and the season is starting to take shape. Here is what we learned from the gridiron action. Fans will remember September 2012 all too well. With the league-approved referees on strike over bargaining agreements, sub-standard officials were drafted in to replace them. 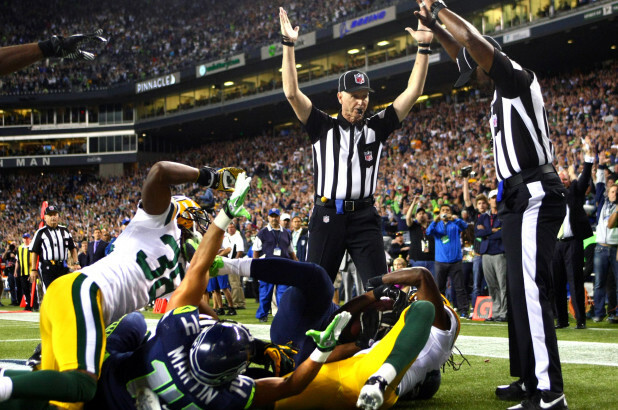 In a tight Week 3 game, the Seattle Seahawks beat Green Bay with a touchdown which has become known as the “Fail Mary.” One official gave a touchdown, the other — standing yards away — signalled an incomplete pass, but ultimately the touchdown was given. And since that fateful day, the NFL have tinkered and tweaked the rules to such an extent that most fans feel the current crop of referees are still just as clueless about what is or is not a penalty. The latest example of ineptitude by officials came in this weekend’s Browns vs. Raiders game. Some very questionable on-field calls failed to be overturned on video review, and some fair calls got inexplicably overturned. 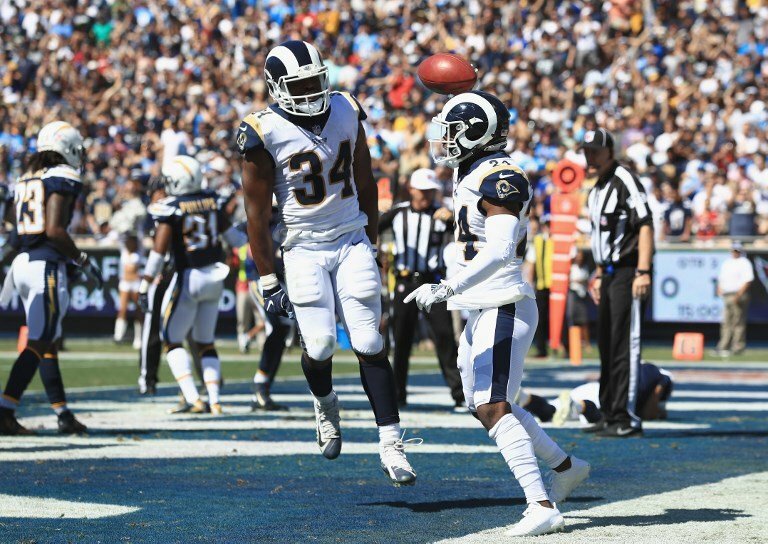 The bizarre, too-frequent penalty calls and the missing of blatant infringements ruined what was one of the best games of the season so far, the Raiders coming out 45-42 winners in overtime. While some rule changes are welcome — especially those that limit the risk of severe concussions — many of them are completely unnecessary, and for the millions of fans tuning in every week, the NFL looks to be increasingly making gridiron a non-contact sport. Considering the amount of preparation that teams go through in the build-up to a gruelling NFL campaign, it must be disheartening not be aided by consistent, fair officiating. And poor decisions on top of the already stop-start nature of the game will see casual fans of the sport tuning out and turning off. 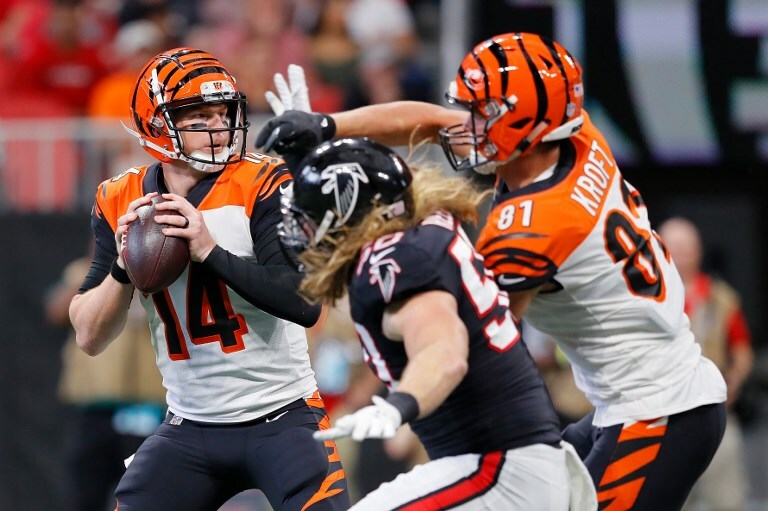 Not much is ever written about Andy Dalton, the unassuming but solid quarterback for the Cincinnati Bengals. He lives a quiet life off the pitch and puts in his shift each week on it. But in Week 4, he really shone. He put in a battling performance, which culminated in throwing for a 13-yard touchdown for A.J. Green with seven seconds left on the clock in their thrilling 37-36 win over the Atlanta Falcons. That do-or-die final drive capped a near perfect day for Dalton, who threw for 337 yards and three scores. With all the controversies that plague the NFL, it is always heartwarming to see one of its good guys grab the limelight. It might be early days, but the LA Rams are nailing their colors to the mast as potential Super Bowl winners. They emerged this weekend as the only 4-0 team in the league and they are second in the league for offense (racking up 35 points-per-game). Their secret? Their brilliant, innovative set of offensive coaches, an up-and-coming quarterback in Jared Goff and a hardy defensive line led by Aaron Donald.